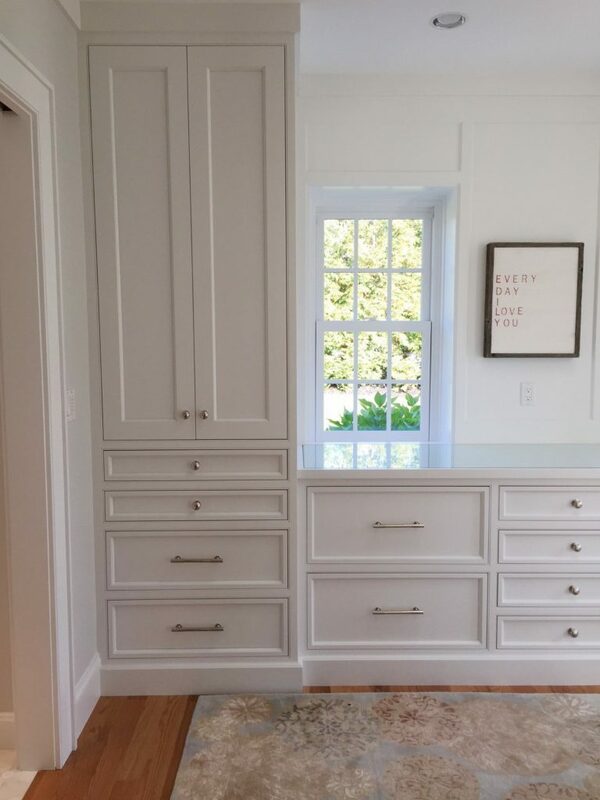 This Master suite was updated from top to bottom. 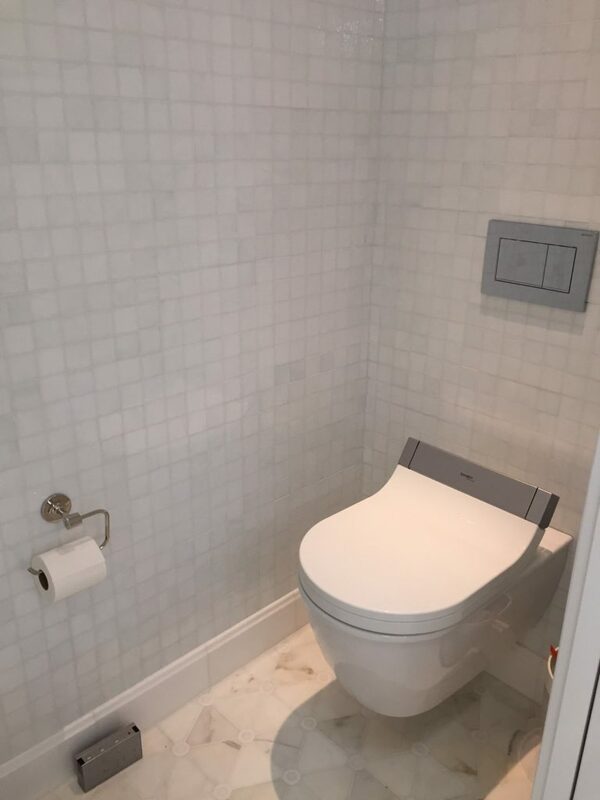 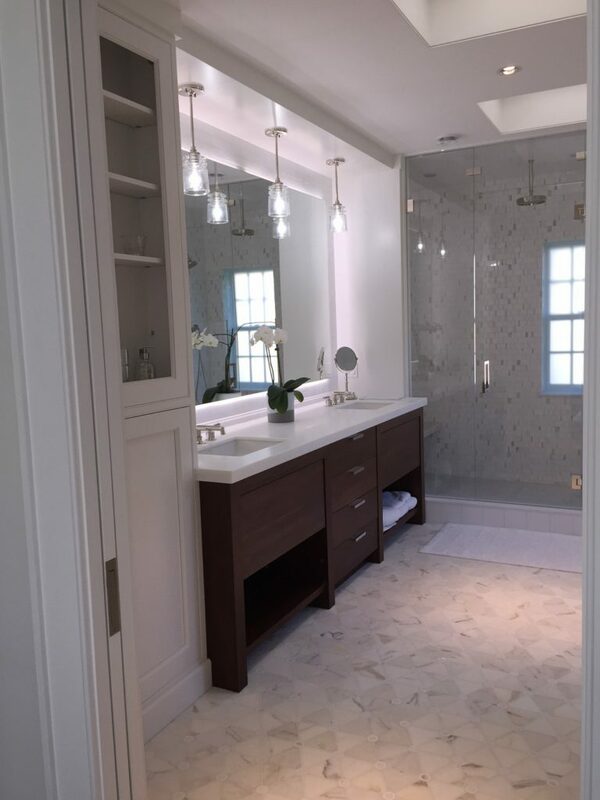 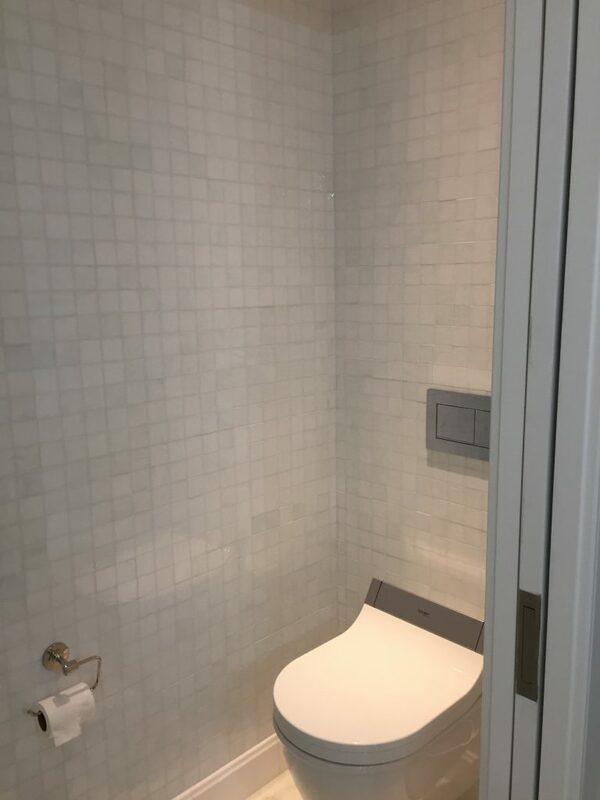 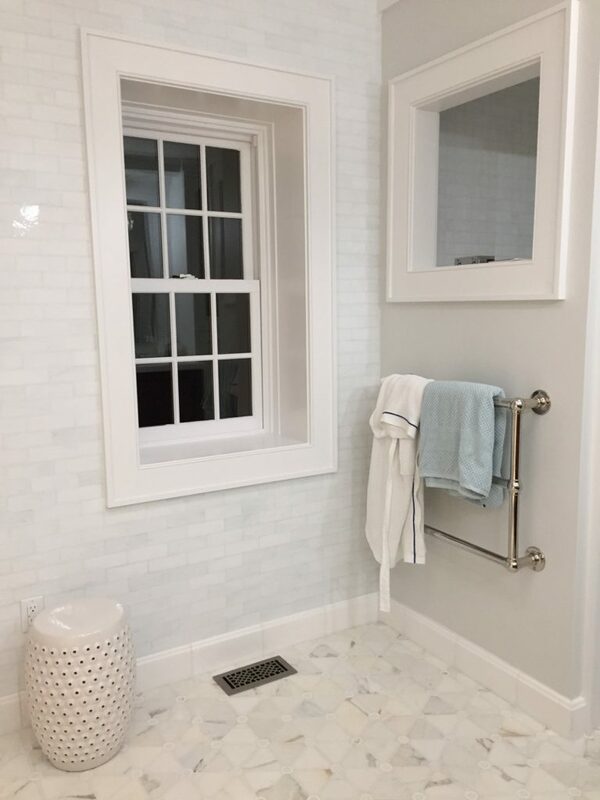 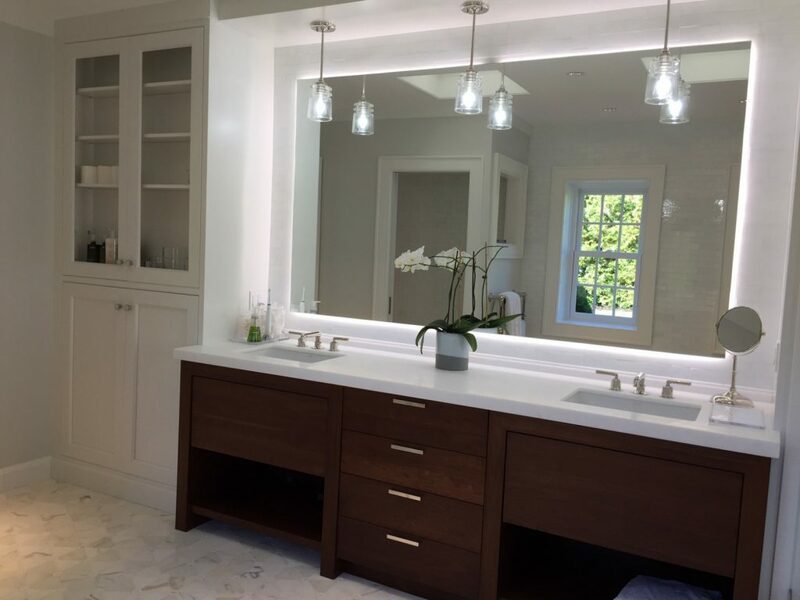 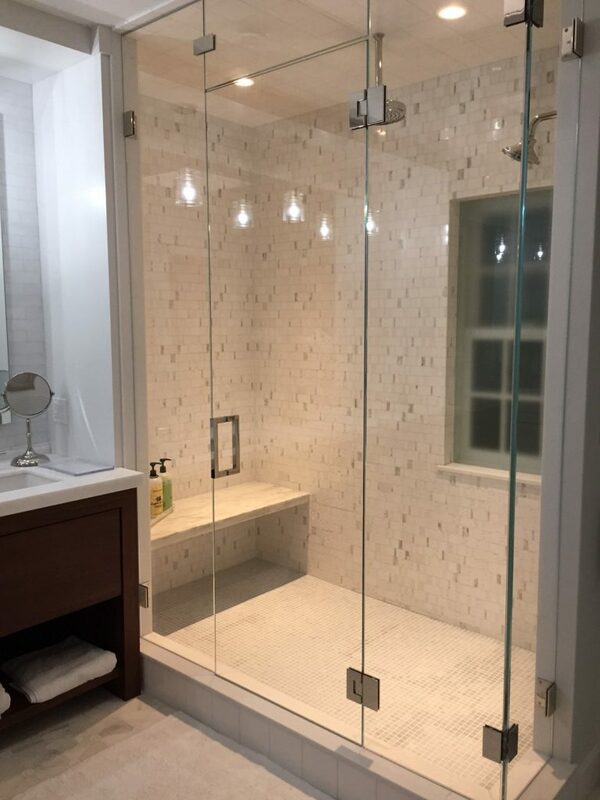 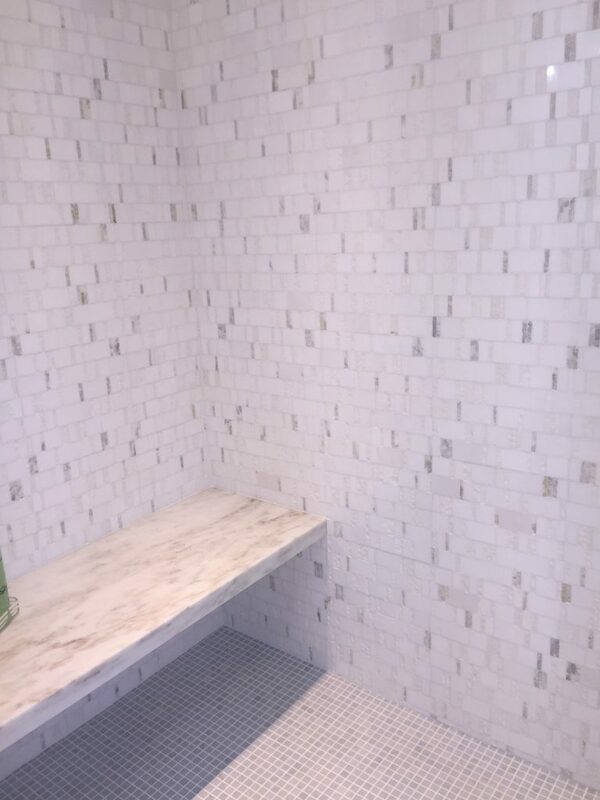 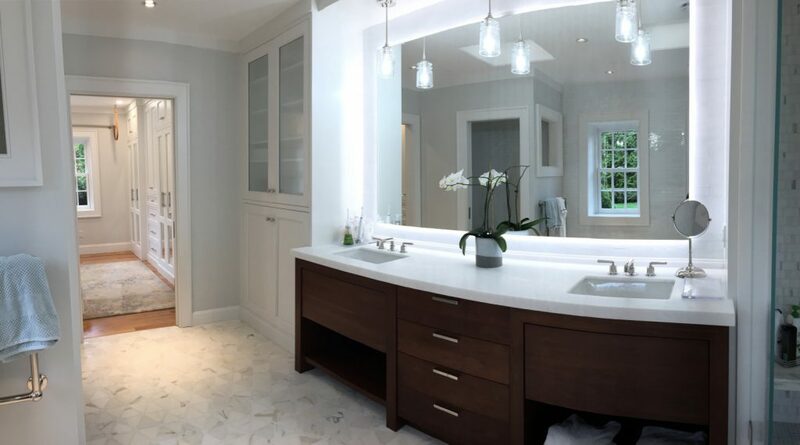 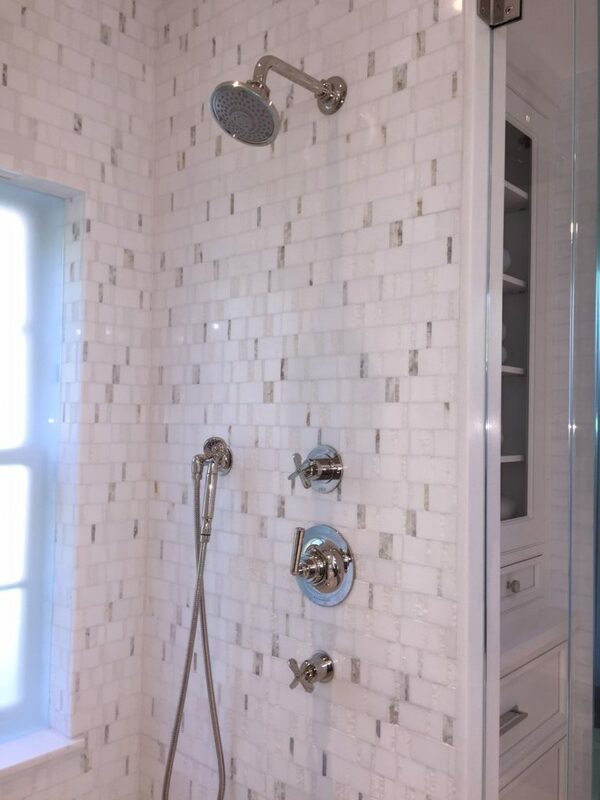 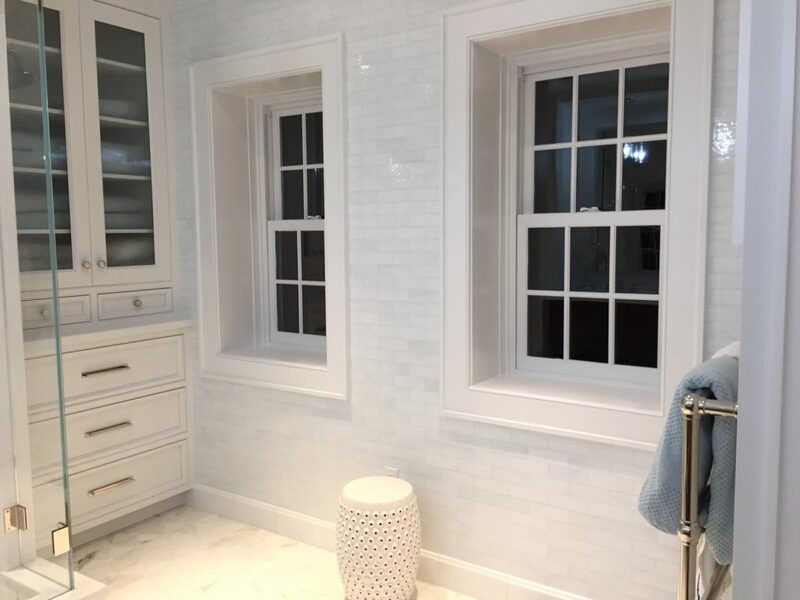 In the Bathroom sun tunnels were added to bring in natural light, custom artisanal glass tile was installed from floor to ceiling and new vanities, built-ins and plumbing fixtures were all installed. 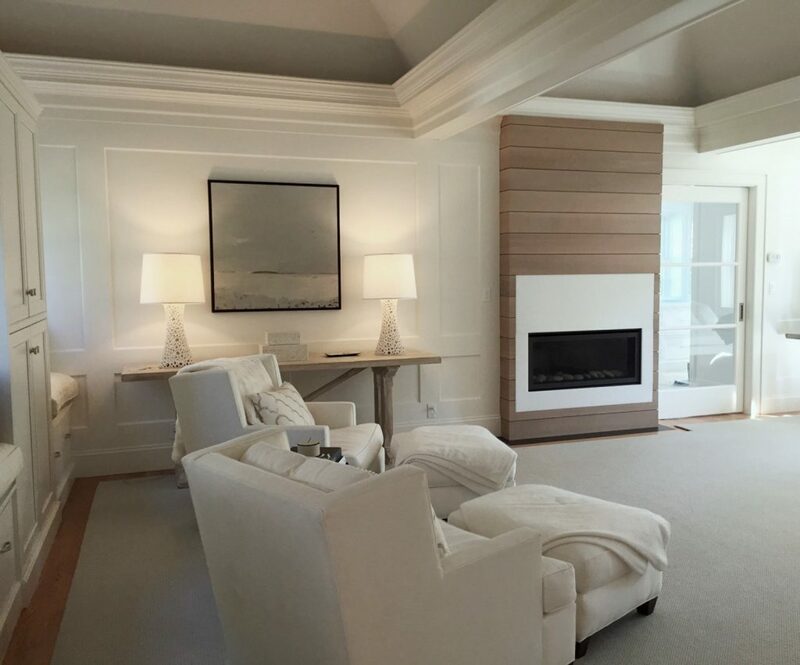 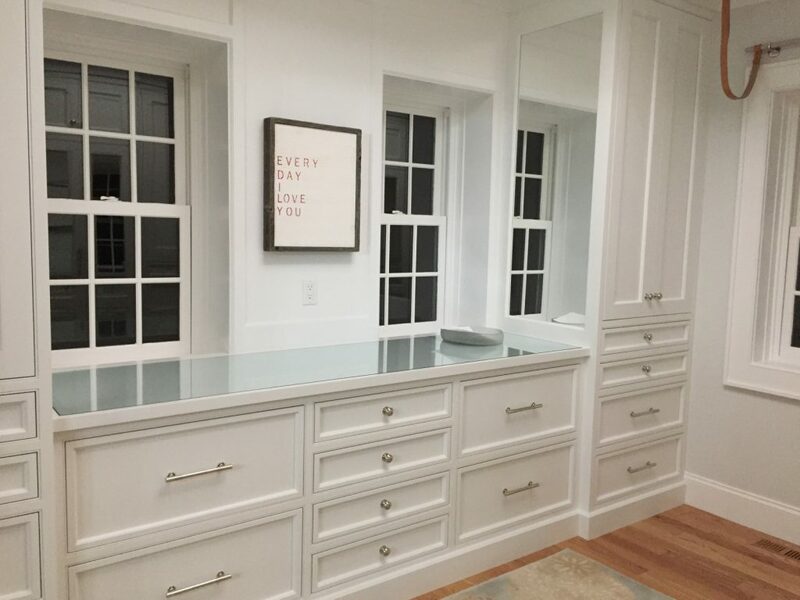 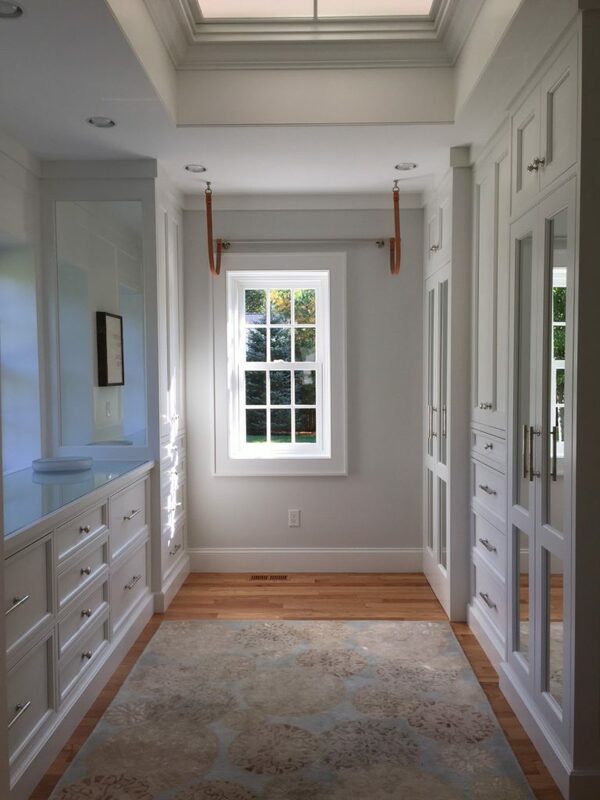 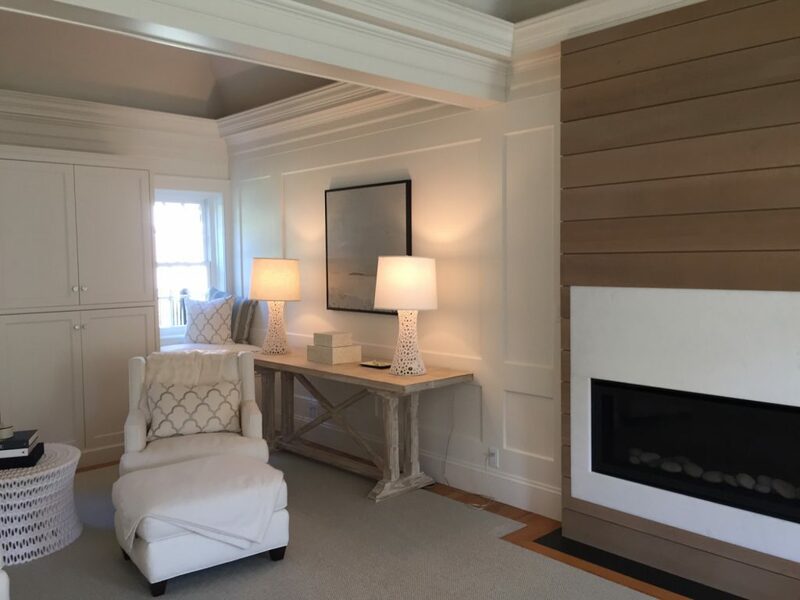 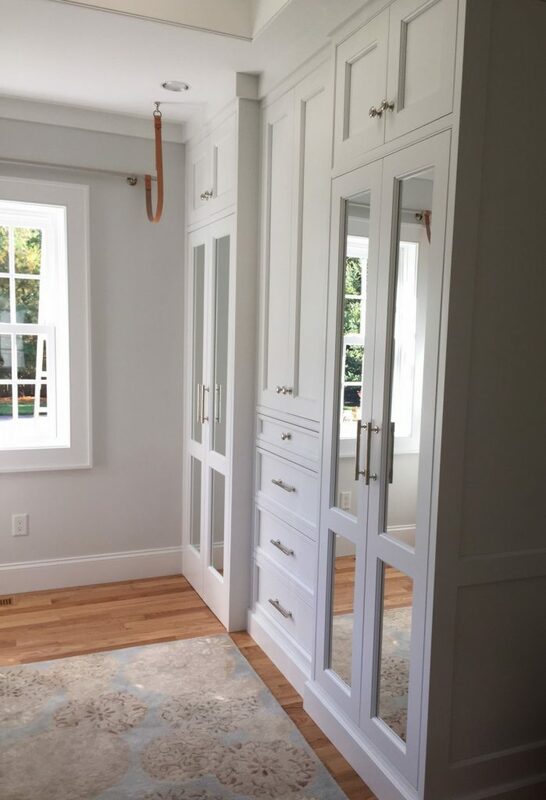 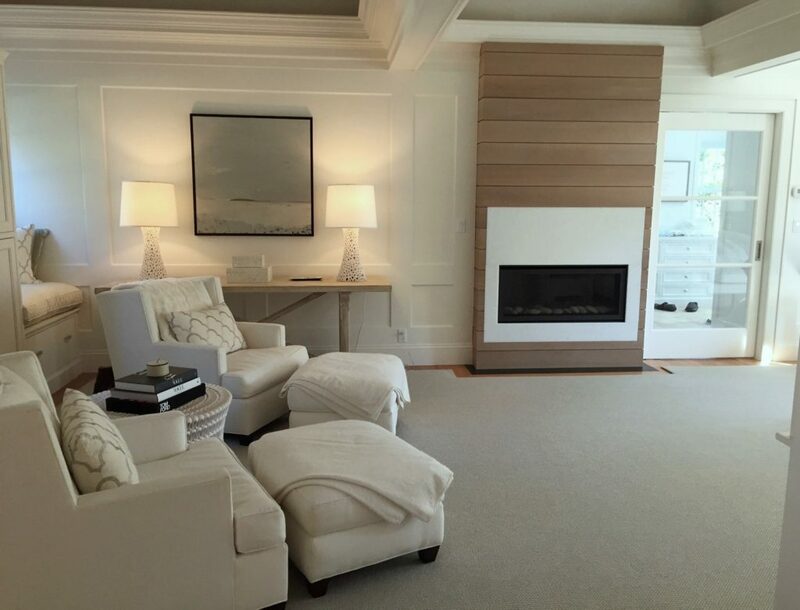 The renovation also completely updated the master walk-in closet with floor to ceiling built-in cabinetry and an updated fireplace surround in the master bedroom.